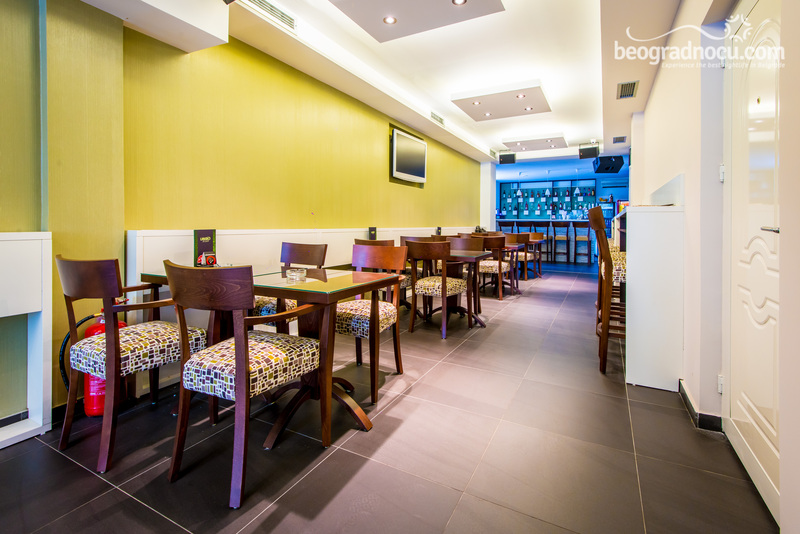 Cafe Libero Bar is newly opened place in capital for outstanding entertainment. 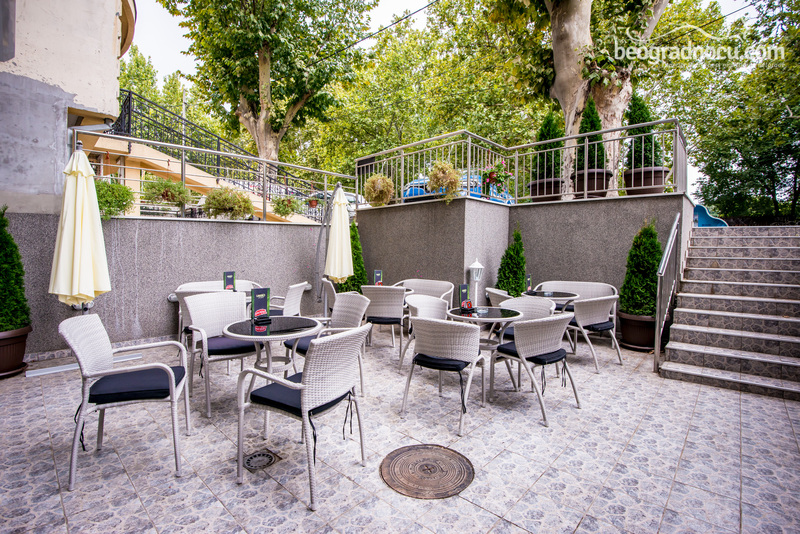 It is located at No 243 Bulevar Oslobođenja Street across popular Hotel ''M'' near Faculty of Organizational Sciences and Faculty of Political Sciences. 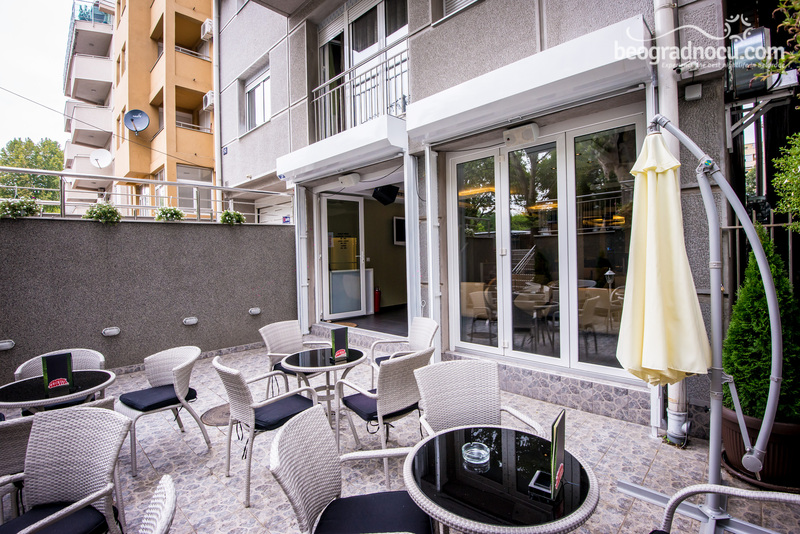 Cafe Libero Bar provides its guests an enjoyment in beautiful natural shade. 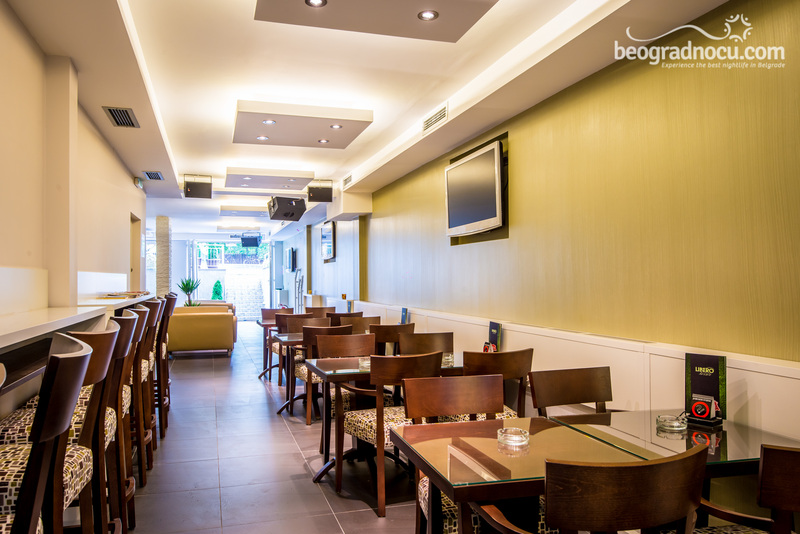 Interior of cafe Libero Bar is subordinated to your maximum pleasure, so interior is dominated with warm colors and modern furniture, which is in accordance architectural structure of place. 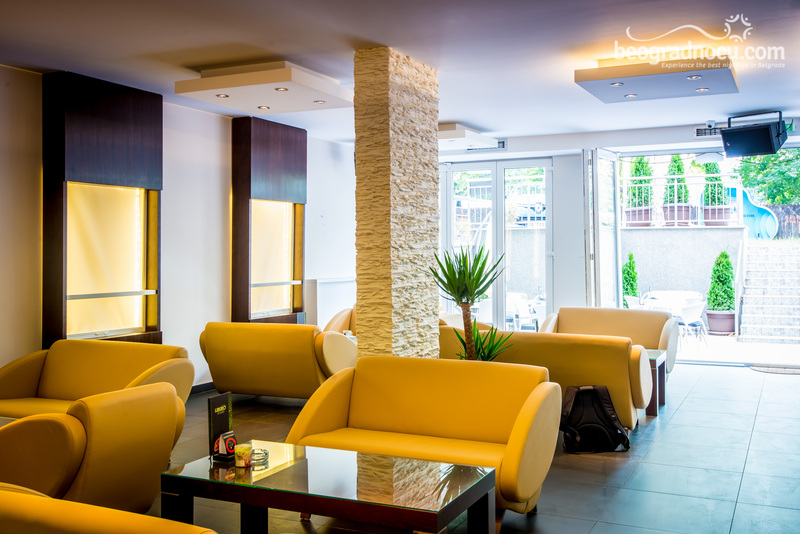 Depending on the mood in cafe Libero Bar, you can enjoy in comfortable armchairs, or relax at high tables or spacious bar. 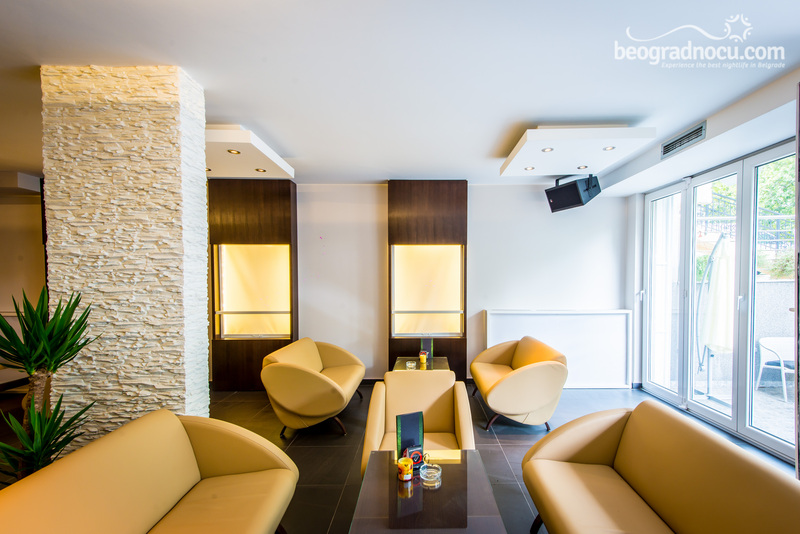 Comfort and coziness of guests is very important, so accent is precisely put on that. Illumination is carefully selected and everything is maximally subordinated to guests pleasure. 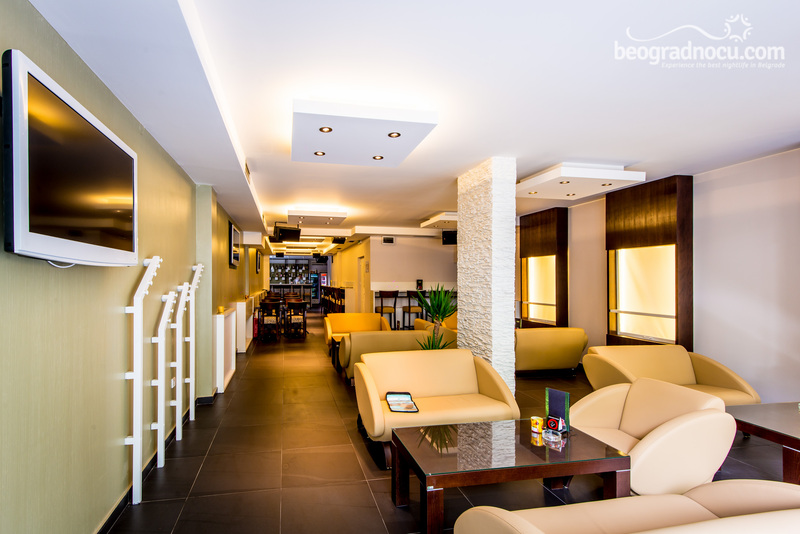 Cafe Libero Bar accommodates 150 people and service is on high level. 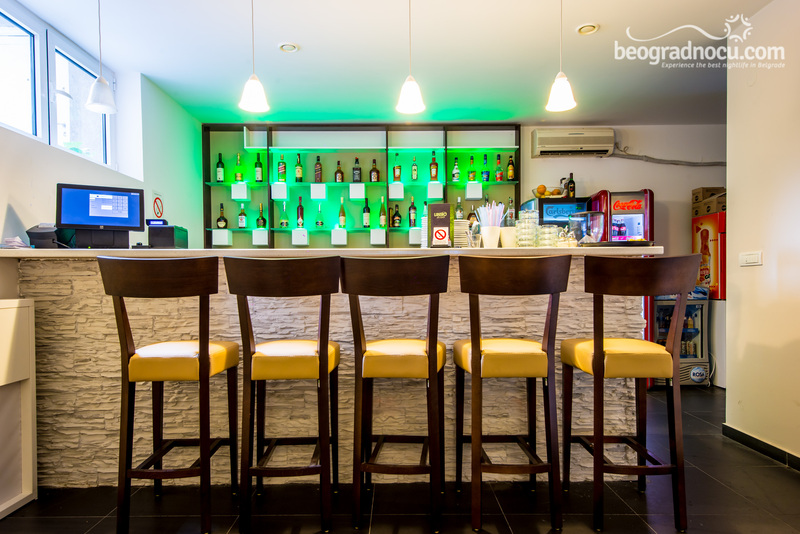 Among other things in offer of cafe Libero Bar you can find attractive theme night that are attracting creative guests and people who like different kind of entertainment than usual. 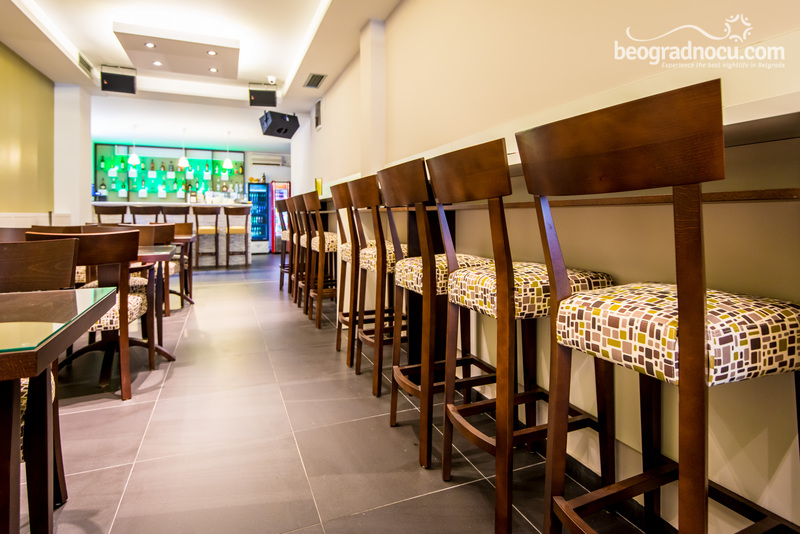 Precisely because of that cafe Libero Bar is true refreshment in Belgrade offer of places to go out. 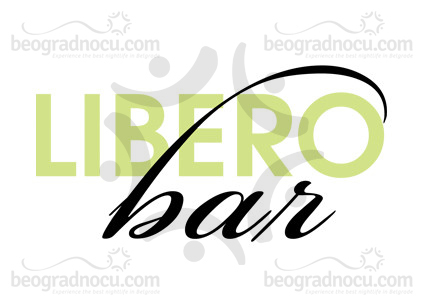 So, your enjoyment can be on high level cafe Libero Bar is taking care of excellent choice of music, so here you can hear a lot of commercial music, but there will be place for little music education as well. As far as for music genres you can hear pop, house, disco and ambient music that acoustic of this place allows it. For now, Friday and Saturday are reserved for Dj nights with start from 8 pm and eventually this place will become real mini club and inevitable for night out. Cafe Libero Bar has free Wi Fi, so you can share your impressions about this cafe with your friends on social networks while you are there. 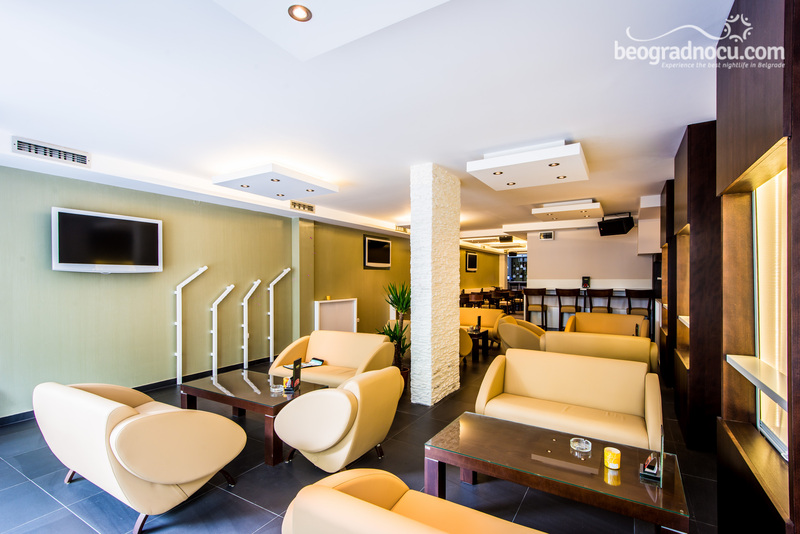 We are expecting particular interest of male population here, since Libero Bar is famous for organizing sports events on TV. Girls may also expect some interesting acquaintance.